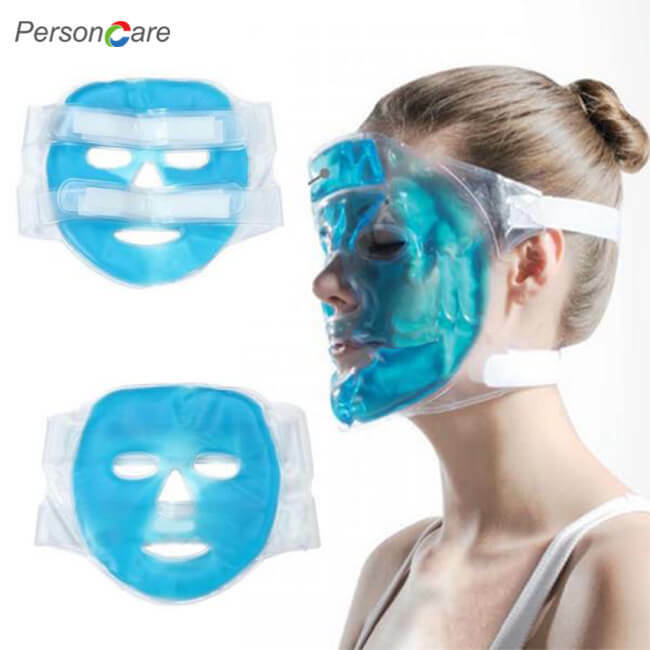 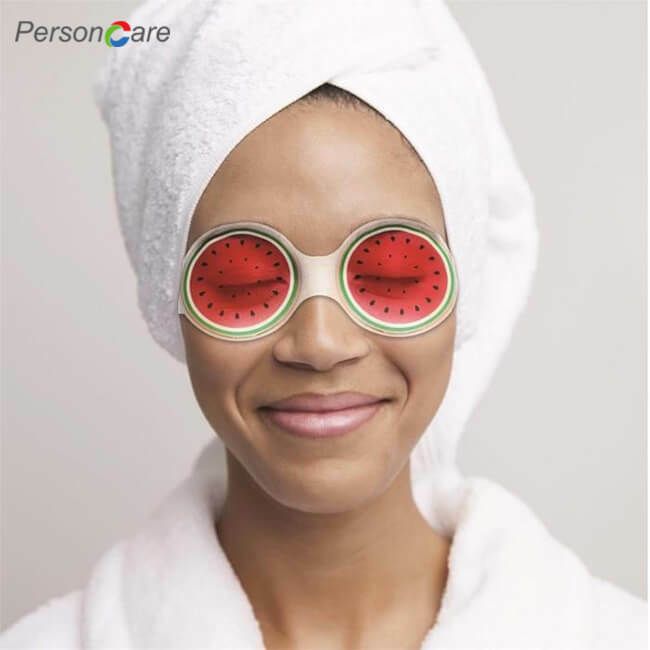 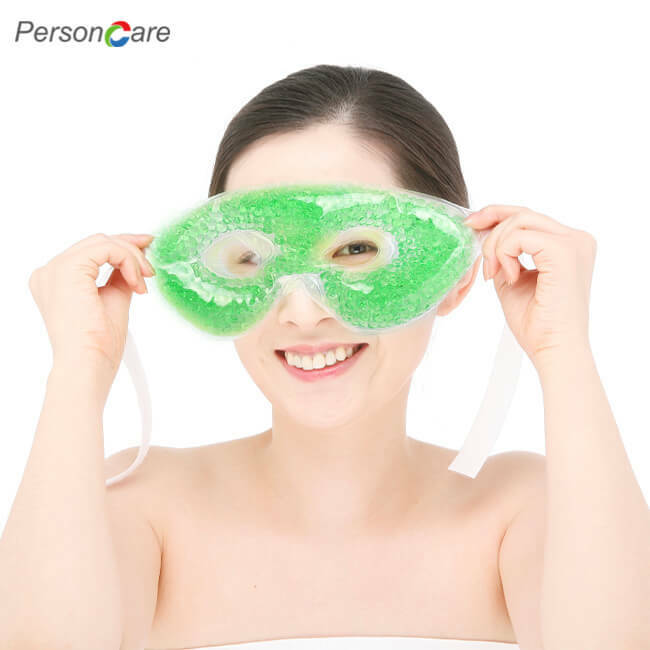 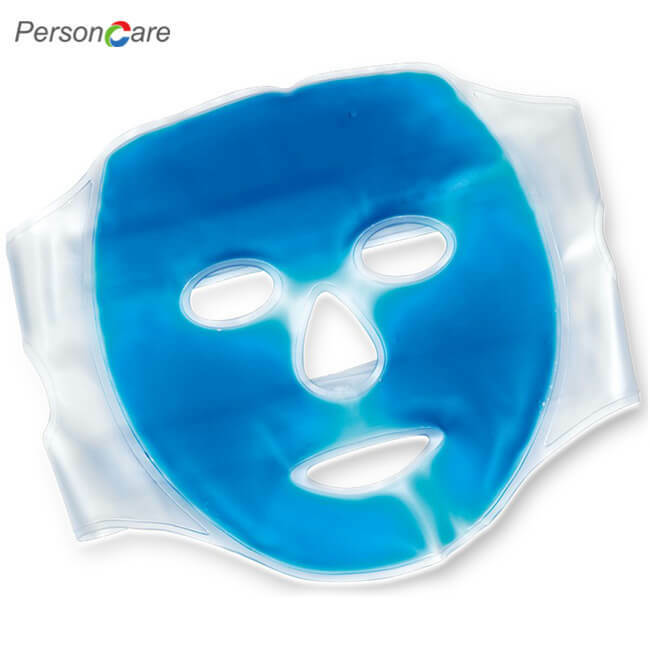 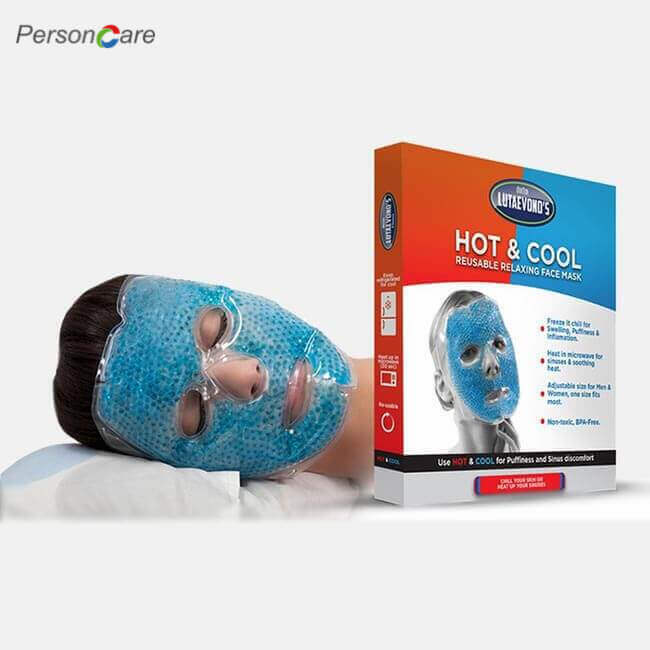 PersonCare's Gel Face eye patch is produced with environmental friendly condensate water and purified water. 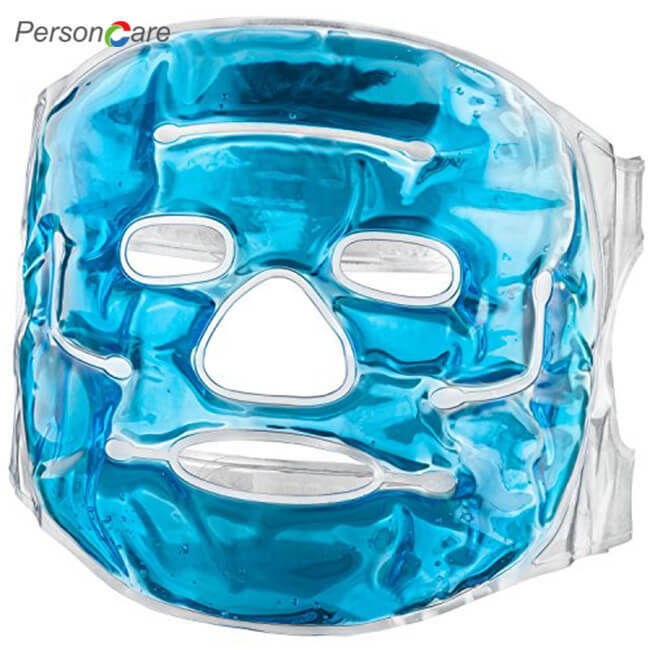 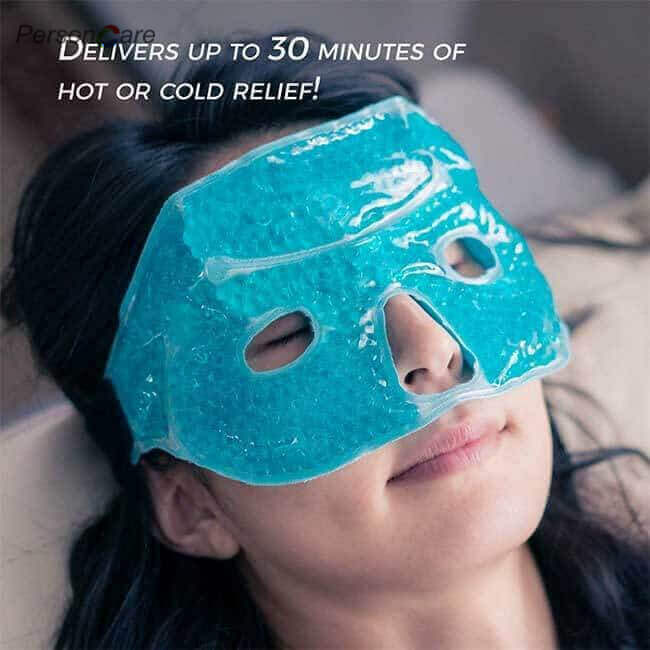 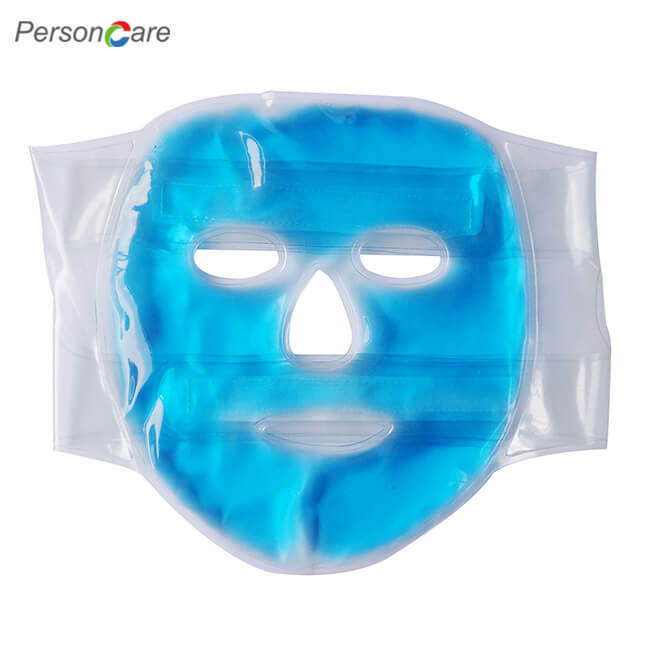 It is sealed with cold-resistant soft PVC, containing no toxin and no latex.It is very helpful to alleviate headache and dropsy of the eyes, and prevent black eye and dry eyes puffiness.It does not cover eyes, enables reading, watching TV while soothing the eye area. 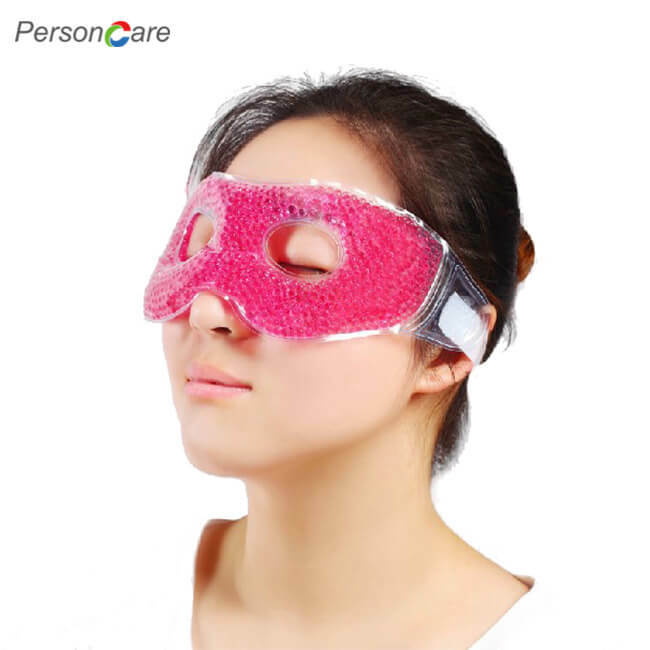 The length of the band can be adjusted as needed It can be used repeatedly.